I was a weird kid and some may even argue that I am still weird as an adult. I grew up in the 80s and spent a lot of my childhood watching movies. I watched films by John Hughes, Steven Spielberg, Robert Zemeckis as well as several other lesser known directors. However, while I loved a lot of different films growing up, I realized that out of all filmmakers that I admired, the one I was most drawn to was Tim Burton. While The Wizard of Oz and E.T. were the first two films that I ever watched, those were not the titles that turned me into a film fanatic. The first film that I remember being addicted to as a child was Pee-Wee’s Big Adventure and the second was Beetlejuice. Both of these films were directed by Tim Burton, focused on what many would deem “odd characters,” and featured a score by the one and only Danny Elfman. Since today marks the 30th Anniversary of Beetlejuice, I thought now would be a perfect time to share my love of Beetlejuice with the world and point out some of the reasons why I think the film was and still is an iconic masterpiece. I would like to begin this by talking a little bit about Danny Elfman’s score. 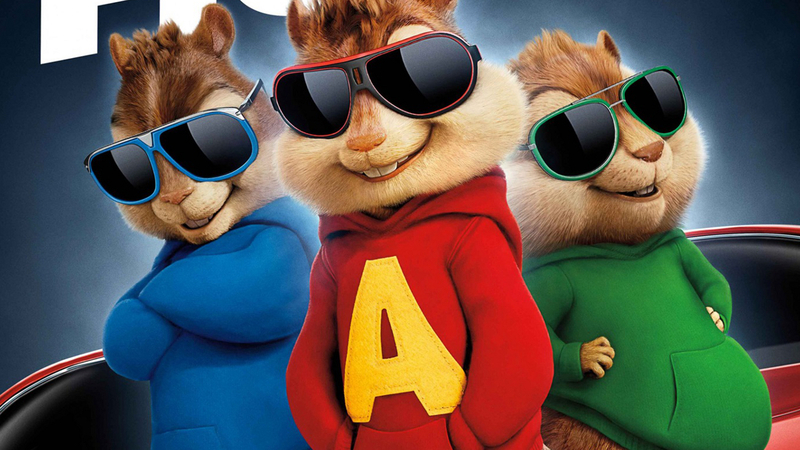 From the film’s opening credits, Danny Elfman’s score sets the tone of the film because while it is upbeat and fun it is also dark and sinister just like the film’s title character. When you look at the history of some of the most popular and iconic films they all feature a great and memorable score. The Godfather, Jaws, Star Wars, Indiana Jones, E.T, Jurassic Park, and Pirates of the Carribean are just a few films that quickly come to mind. When Burton combined Danny Elfman’s score with the music of Harry Belafonte there was something so incredibly magical about the combination. The scene at the dinner table where the ghosts make everyone sing and dance to Day-O is such a great scene and one that is commonly referenced whenever the film is mentioned or discussed. Beetlejuice was written by Michael McDowell and Warren Skaaren and even 30 years later, there has never been another script quite like it. The concept behind Beetlejuice is so original and out there that I truly admire Warner Brothers for taking a chance on making the film because it doesn’t fit perfectly into a box and I am sure at the time was difficult to market and promote. While most audiences would consider Beetlejuice to be a horror comedy, I don’t think those two genres truly represent the film as a whole. 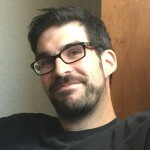 The film features comedic moments as well as horror elements but it also features adventure, drama, fantasy, and mystery. I could even argue that the film is a bit of a gothic coming-of-age tale considering how much of the story revolves around Lydia. 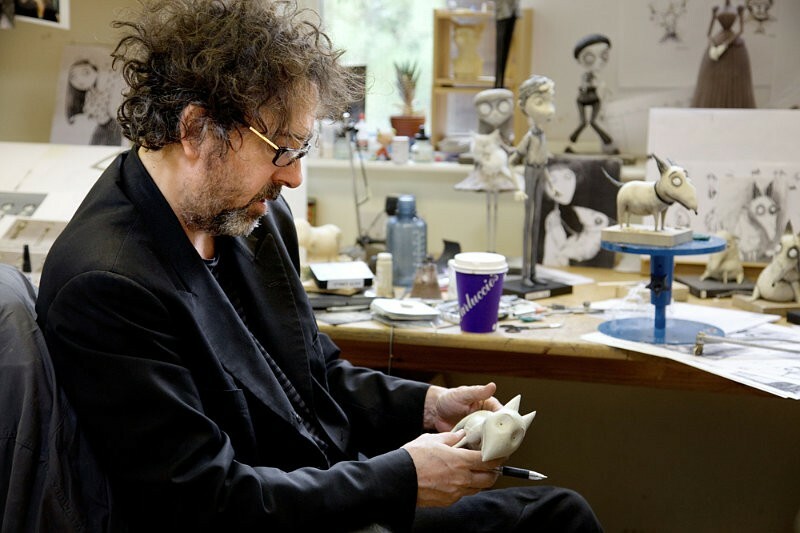 Director Tim Burton brought all of these wild and crazy ideas from the script to life using his imagination. 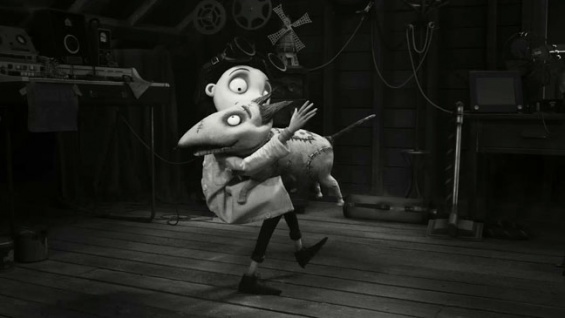 The world that Tim Burton created in this film is nothing short of brilliant and still three decades later, remains one of the most creative, unique, and strangest films that I have ever seen. With a budget of only $15 million, it is beyond impressive what Burton was able to pull it all off. Fun fact, did you know that only one million of the fifteen million dollar budget was spent on visual effects? That is pretty impressive considering about 70%-80% of the film features elaborate effects including but not limited to stop-motion animation, models, colorful makeup, prosthetics, and puppetry. With the exception of his two short films Vincent and Frankenweenie, Beetlejuice was the first time that audiences were invited to step inside the bizarre and crazy mind of Tim Burton. He tells this story using the perfect blend of colors, strange characters, music, and gothic set pieces. The model cemetery in which Beetlejuice resides is wonderfully campy while Barbara and Adam Maitland’s Connecticut vacation house is a great setting for a unique take on a classic haunted house story. Burton uses various colors throughout the film and uses them in a way that the colors are characters in the story. When you watch the film there are several scenes where the film is shot with a green or blue color scheme which perfectly matches or sets the tone of that particular scene. As the film progresses, audiences get to learn about Barbara and Adam as they come to terms with their death but also discover how they must adapt to living in the afterlife. The scenes where they visit the Netherworld are not only visually remarkable and otherworldly but are filled with a series of strange secondary characters that include Juno, Harry the Hunter, and Miss Argentina. I remember when they eventually released action figures for the film and I begged my parents to buy me all of them. These strange yet minor characters stood out because they felt like something mainstream audiences never saw before. I remember seeing the sandworms for the first time and thinking to myself who the hell would think of that? Clearly, Burton’s fingerprints and imagination are all over the film but the other thing that truly stands out about it is the cast. I don’t think a lot of people know this but Burton originally wanted to cast Sammy Davis Jr as Beetlejuice. Yes, you read that right, Burton wanted Mr. Bojangles for the title role but the production company suggested that he use Michael Keaton instead. The rumor is that Burton and Keaton didn’t know about one another prior to the project but they really liked working together. Burton did cast the rest of the film himself including Winona Ryder, Catherine O’Hara, Genna Davis, Jeffrey Jones, and Alec Baldwin. While Ryder and O’Hara signed on fairly quickly, the rest of the cast took a bit longer to sign on because they found the script to be very strange. Because of the success of Beetlejuice, the careers of Michael Keaton and Winona Ryder really took off. There is no denying that the perfect casting is a huge part of the film’s overall success. 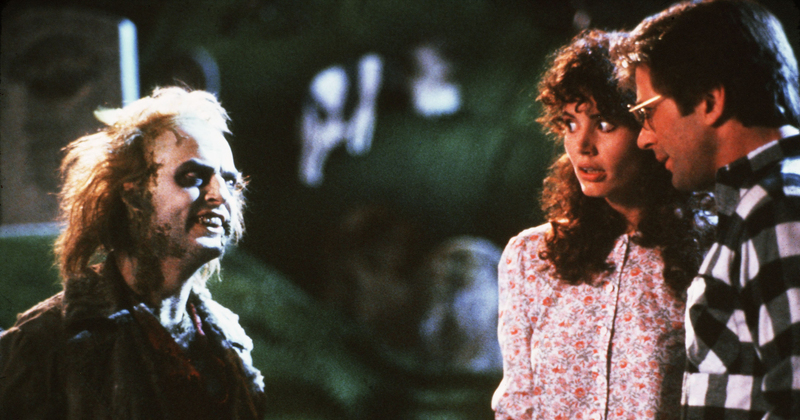 Burton proved with Beetlejuice that he knew how important it was to cast the right people in the right roles. 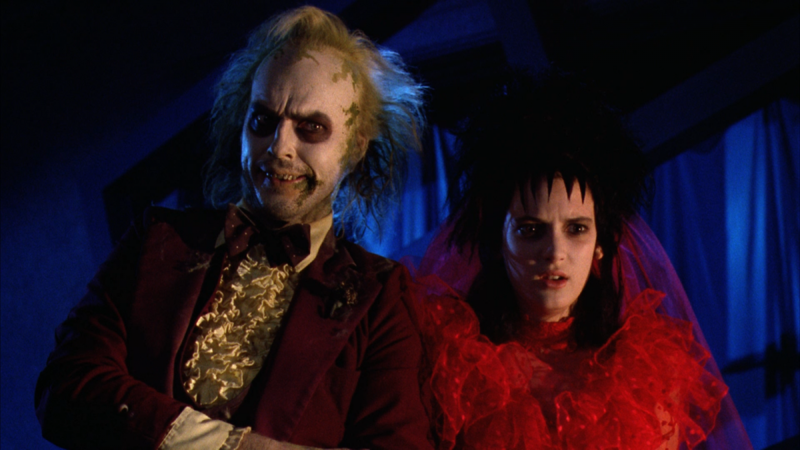 You cannot think of Beetlejuice without immediately thinking about Winona Ryder and Michael Keaton. I think that Keaton’s take on the title character is easily one of the most clever and outlandish characters to ever grace the big screen. Burton and Keaton together made the character of Beetlejuice a pop culture icon that went on to have his own animated series as well as a theme park show at Universal Orlando as well as Universal Hollywood. Finally, the film is so memorable and iconic because Burton took chances and dared to be different. If you look back on the early days of Burton’s career during the 80s and 90s all of his films went against the grain even Batman and Batman Returns to a certain degree. He had his own unique style and told stories the way that he wanted to tell them. There are numerous stories and rumors that Burton didn’t get along with the writers on Beetlejuice and that he required the script to be revised several times. Another fun fact, Burton was originally fired from Disney because he made films that didn’t fit into their model and pushed boundaries. Disney didn’t think his ideas were family-friendly enough so they gave him the boot. It seems to me that back in the 1980s and 1990s that Burton fought for creative control and wanted to make films the way that he wanted to make them. There is clearly a HUGE difference in his films between the years of 1985 to 2000. Burton’s films after 2001 felt much more studio controlled and lacked the campy B-movie feeling that they had prior to Planet of the Apes. You can tell that with the majority of his projects since 2001 the studio had the final say. He has still done some passion projects like Big Eyes and Frankenweenie which as a life-long fan feel completely different than films like Alice in Wonderland and Miss Peregrine’s Home for Peculiar Children. While Tim Burton’s filmography since 2001 has been very hit or miss, Beetlejuice was a game changer and paved the way for Burton to make a series of films that were unlike anything that the world has ever seen before. Now, 30 years later, Beetlejuice is still one of my favorite films of all time and one of the most original films ever made.